All-suites hotel featuring free high-speed Internet access, large indoor pool, hot tub and free deluxe continental breakfast. Downtown Nashville and Opry Mills are nearby. 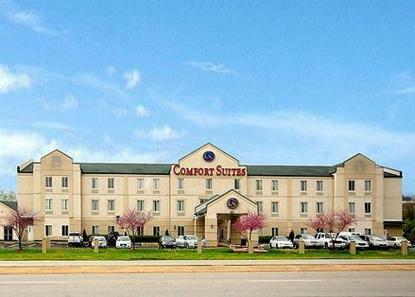 Walking distance to restaurants, theaters and RiverGate Mall. All Comfort Suites are smoke free.